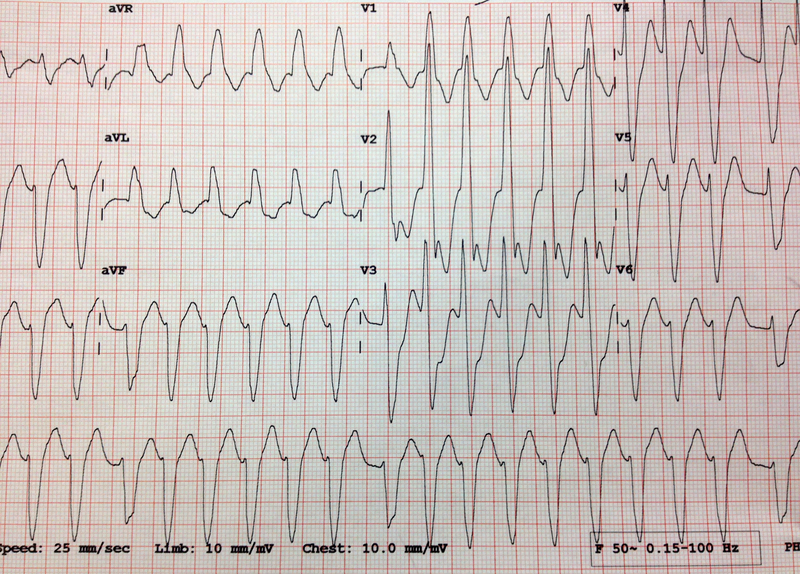 66 year old self presents to ED following 4 hours of palpitations. She has had no chest pain, dyspnoea or pre-syncope. She has had this before. HR 170. BP 128 systolic. Speaking full sentences with a clear chest. Sats 98%. 84 year old transferred to ED from the dialysis suite with 30mins of palpitations that commenced towards the end of his haemodialysis. 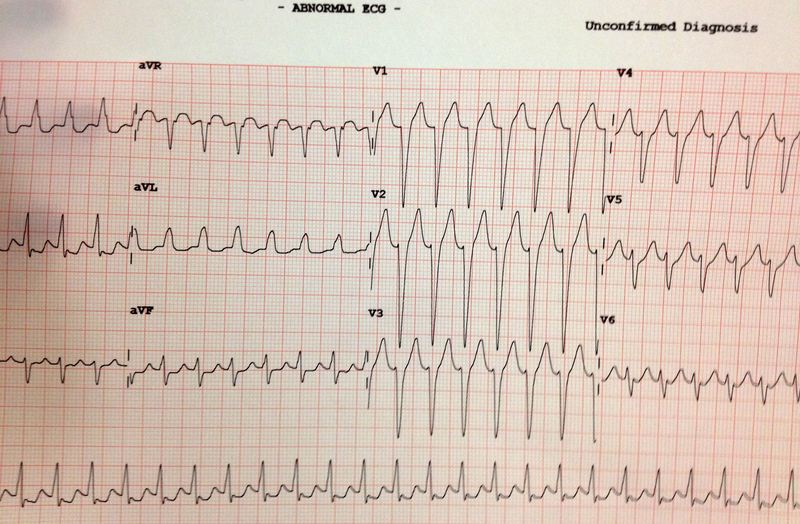 He has no chest pain, dyspnoea or pre-syncope. He has had this before. HR 160. BP 118 systolic. Speaking in phrases but clear chest. He looks grey & slightly clammy.